We hope everybody had a fun and not-so-stressful Holiday Season! We had the perfect balance of work and family time. At Arizona Periodontal Group, we wrapped up 2012 by hosting a canned food drive for St. Mary’s Food Bank in Phoenix. Our patients were very active in this food drive and helped us provide meals for those in need. 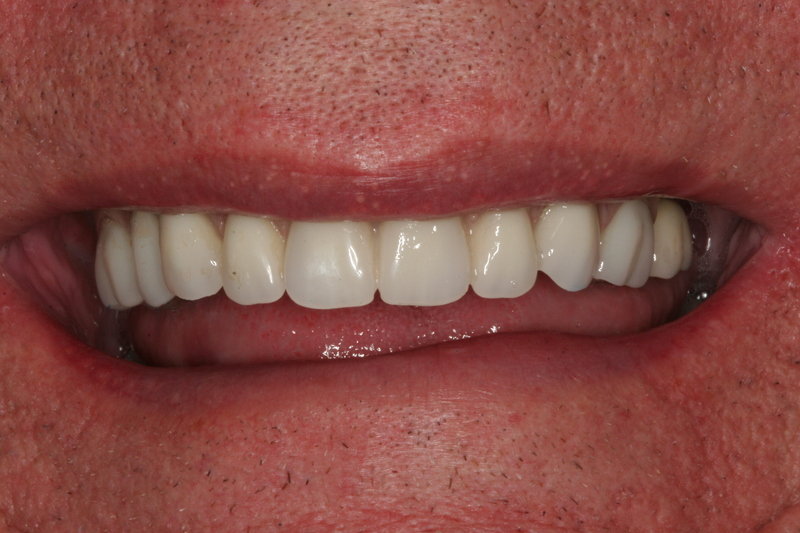 We also strive to help those in need of a new smile as well, which is what Dr. Trujillo excels at. 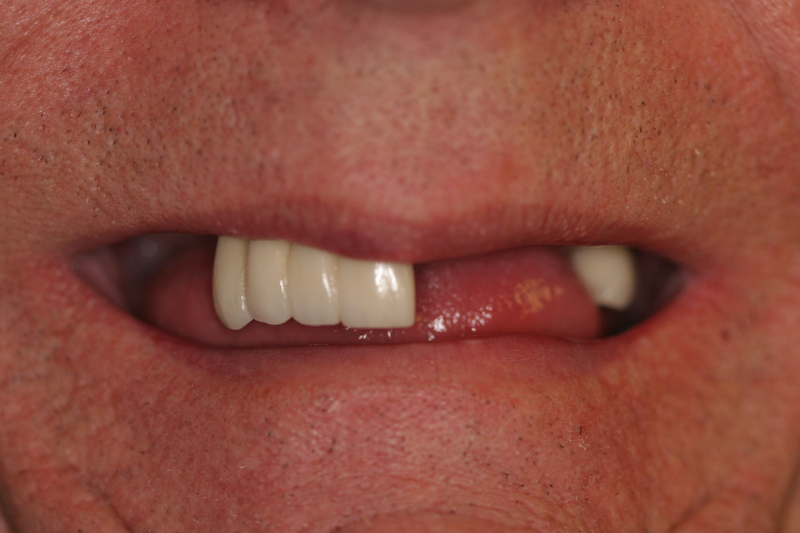 With the use of the All-on-Four Implants mentioned in previous posts, we were able to give this particular patient a beautiful smile to start off his new year! The best part is, everything was done all in one day!